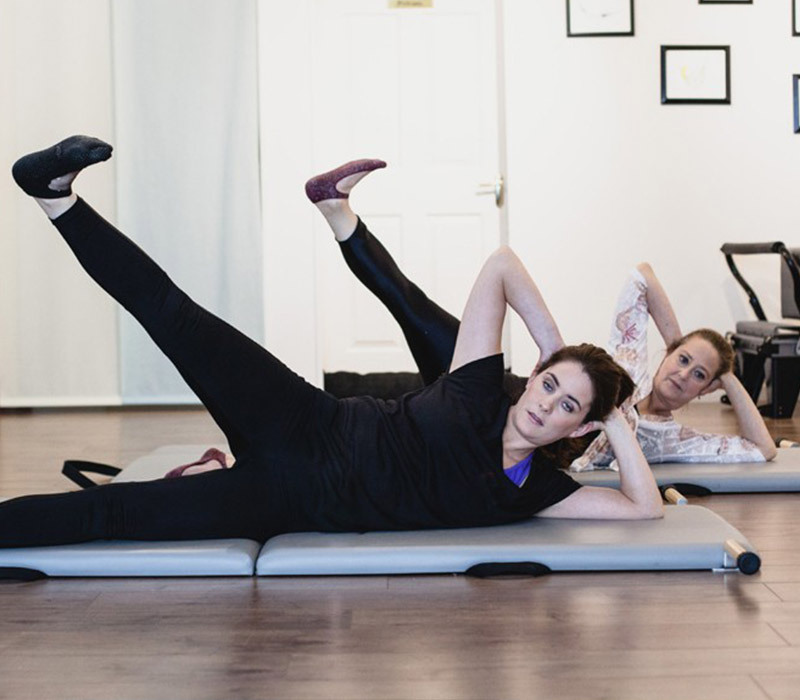 We believe Pilates has everything you need (and more) to help you restore and build a Supple & Resilient body able to easily and freely MOVE THROUGH ALL STAGES OF LIFE! Pilates Studio Kildare is a local fully equipped Pilates Studio that opened in 2012 at the heart of Kildare Town, Co. Kildare. 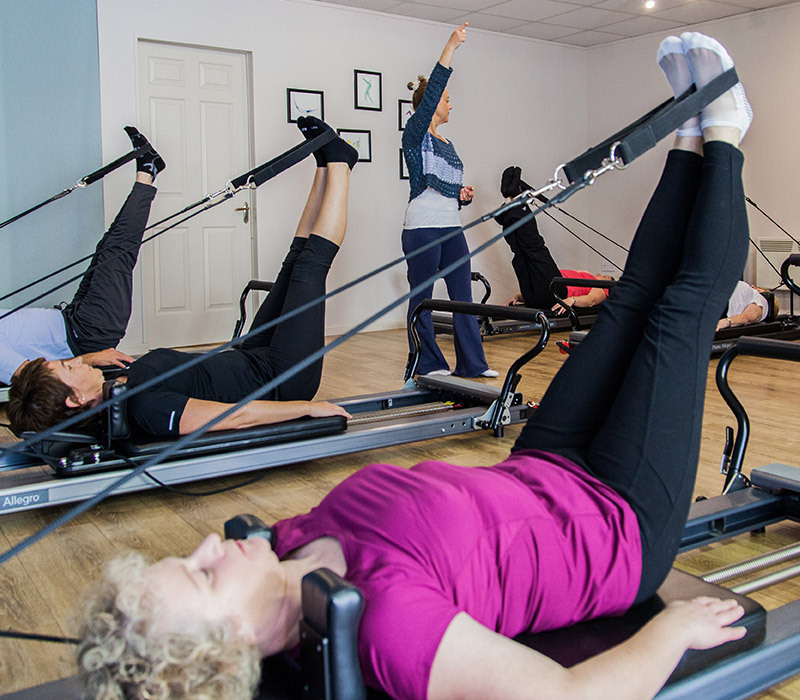 We’re here to make you feel better, keep you strong, healthy & supple - and we believe PILATES HAS IT ALL! Pilates is not just another fitness method. 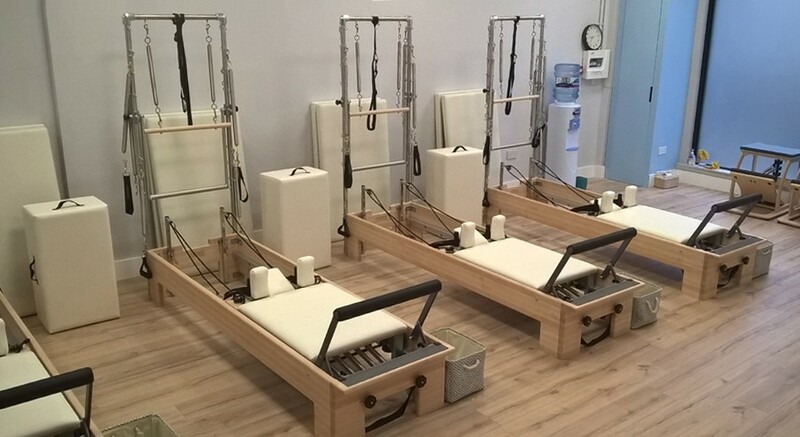 Pilates is a unique method of body conditioning focusing on body-alignment, control, strength, breath and better mobility to keep you healthy. No matter if you’re male or female, what's your age, physical shape or ability, whatever injury or surgery your body had gone through - in our Small Group Classes and Private Pilates Sessions you will learn to move with confidence and ease. With PATIENCE and PERSISTANCE good movement patterns will become available to you in your everyday life, and you will find yourself pain free, feeling taller, focused, restored and refreshed. Face your day, every day, thriving in your body with improved health and joyful spirit enjoying a renewed 'zest' and pleasure for life! "I like the friendlyness of the classes and I always feel great after them. It's cosy and friendly and has a lovely calm atmosphere." "Fabulous instructor Aoife and lovely studio i can highly recommend"
" To achieve the highest accomplishments within the scope of our capabilities in all walks of life, we must constantly strive to acquire strong, healthy bodies"